Who else had to dig themselves out this week? 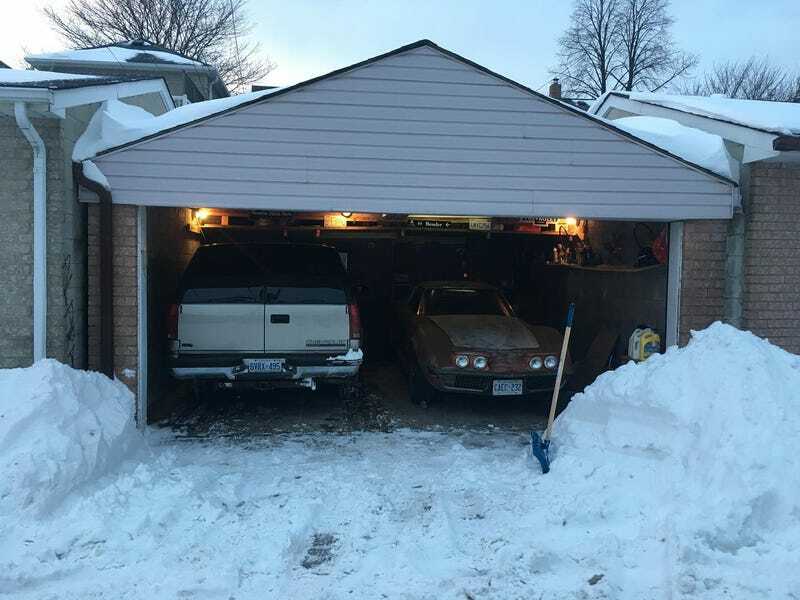 We got 26 cm here in Toronto and it took me AGES to shovel a path out of my garage. Wish I could say I thrashed the Corvette in the snow but I’m still in the process of replacing the rear wheel bearings on it.